Each year, Shelton Christian Church gathers as a church family to celebrate the birth of our Savior on Christmas Eve. 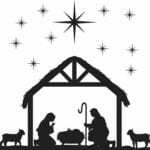 We take an hour of scripture reading, songs, and reflections to remember the birth. This year we do so again. 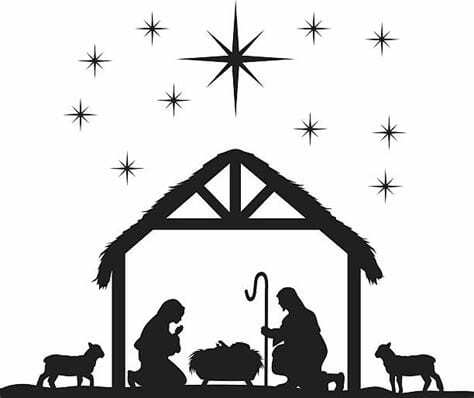 Join us as we celebrate Jesus’s birth.